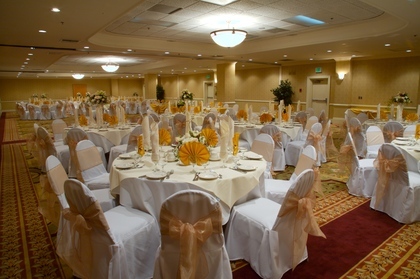 Come experience some of the best Orange County weddings here with us. 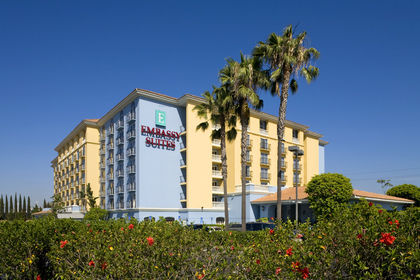 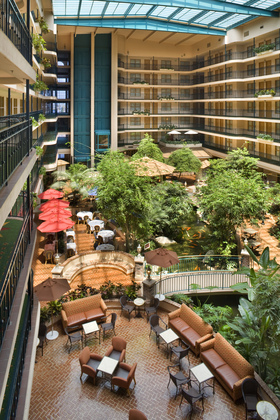 The Embassy Suites Anaheim North is the ideal location for intimate Anaheim weddings, anniversaries and all other special events. 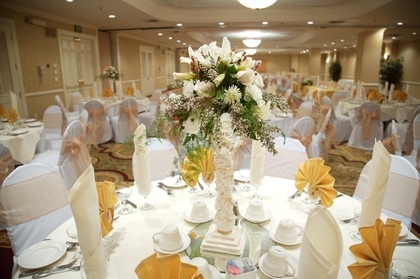 When looking for that perfect Southern CA wedding reception venue to have your wedding, we believe all our couples should come visit our exceptional staff that will be there to make your special day flawless. 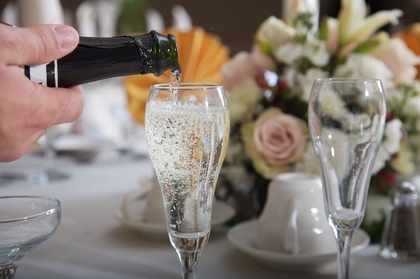 We like to pamper our everyday guests, but we love to spoil our brides-to-be. 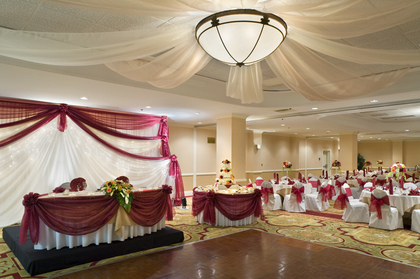 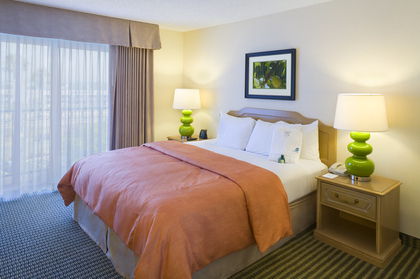 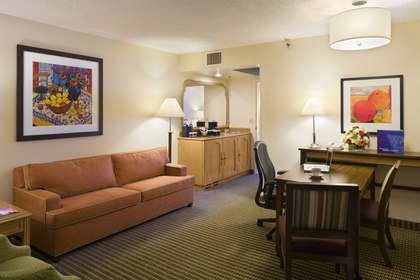 The hospitality extends from our spacious banquet rooms to our first-class wedding accommodations in our newly renovated two-room suites, as our experienced wedding team makes sure you always experience the best we have to offer. Our helpful onsite wedding coordinator will help make your wedding a memorable one. 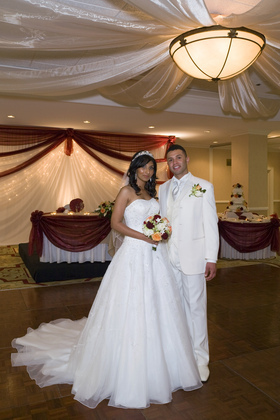 Call or email our planner today, & see why so many brides count on us for their special day.